Mesa Roofer | Why Choose Shingle Roofing for my Roof? Why Choose Shingle Roofing for my Chandler Roof? 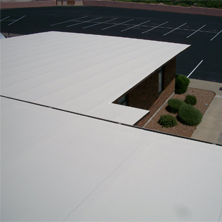 The roof is one of the most visible areas of your Chandler home; this makes it important to choose the correct type of roofing material. While there are many type of material available the most functional and cost effective is the roofing shingle. Shingle roofing is laid in course overlapping, there a several materials from which you may choose. First, there are asphalt shingles. Chandler asphalt shingles are by and far the most commonly roofing material in modern times. They tend to be very easy to install and typically last around 20 to 35 years. Apart for affordability the main advantage of choosing asphalt material is the wide range of colors available to fit any decor. Second, there are wood shingles and shakes. These are not only more costly than asphalt, but in some cases can pose a fire hazard. That being said there are several areas of the world that prefer the uses of wood shingles. This is not the best option for a couple different reasons. Third, there are stone shingles and slate tiles. These are a very costly option but they will last a very long time. Depending on the quality of slate used they can last 80 years or more. Also, if the material may be recycled from one building to another as long as it has not become severely damaged. In addition to the above types there are also fiber cement, metal and plastic shingles. 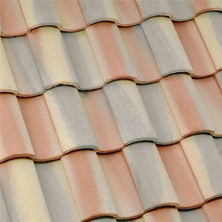 Fiber cement shingles are longer used due to the asbestos content. Metal shingles are mostly used in fore prone areas to resist embers. Plastic materials are usually used as an imitation slate shingle. These are the most lightweight and cheapest to install, however, they are combustible. 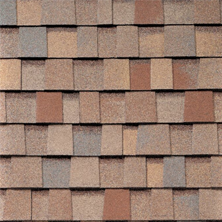 With so many shingle choices available to you today, it is best to consult your Chandler roofer in order to determine which shingles are the best fit for your roof. When choosing the shingle material to use on your Mesa roof you must evaluate all aspects of use, flexibility and cost. As mentioned above, if you are located in a fire prone area the best option would be to go with a metal shingle material. Otherwise, asphalt would be the best option for functionality and cost. If you want to spring for a very durable roofing material and cost is not of concern than slate or stone shingles would be the best option for you. Not sure what type of roofing is right for your Chandler home? Call us today at (480) 226-4245, and see what works best for you. Express Roofing LLC is always excited to help. Remember, our professional team at Express Roofing is here to help you. 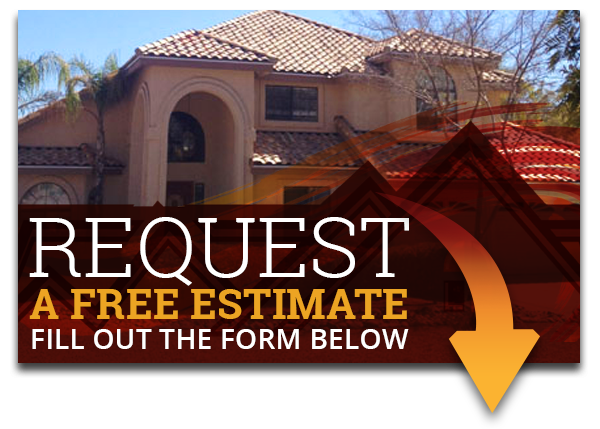 We want to make sure you are satisfied with your roof!